These classes require a reasonable level of fitness and KX experience. Designed to progress and challenge knowledge and strength learnt in the beginners class. Please arrive a minimum of 10 minutes early to your first class, to fill out a registration form and waiver. If you're late to your first class, you will be unable to attend the session. Please wear comfortable yoga or exercise clothes. Wearing slightly form-fitting clothing is advised so that the instructor may provide alignment cues and corrections. 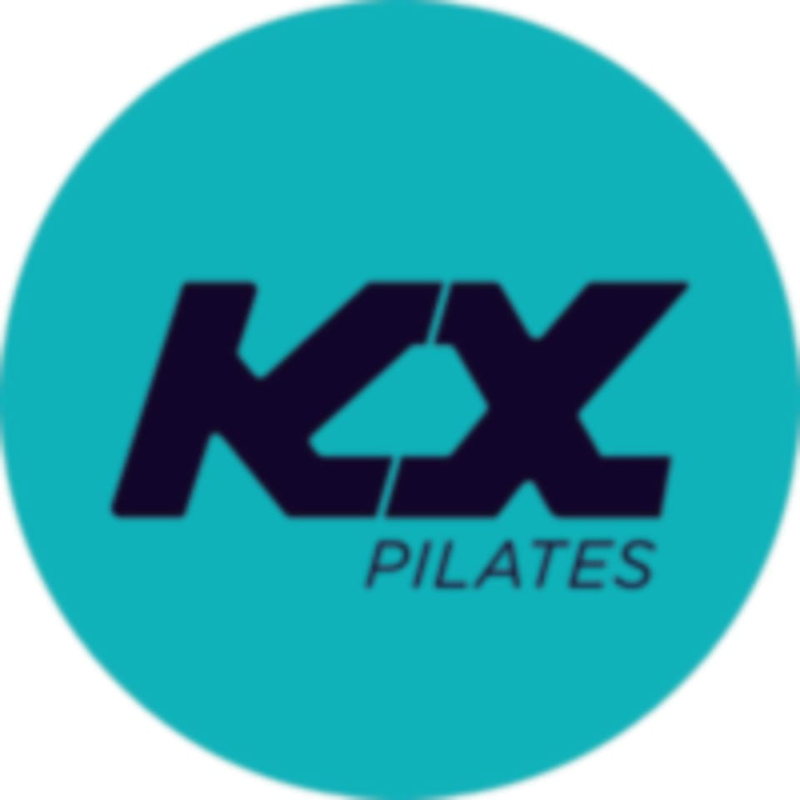 KX Pilates - Double Bay is located at 401-407 New South Head Rd, Suite 1 in Double Bay, New South Wales. I was probably abit out of my depth for this class and would need to do a few more beginner classes. The teacher did not really create a friendly environment in the class. I have had nice classes with other instructors here but on this occasion I found the instructor so passive aggressive and rude that I left the class and won’t be returning again. I would reconsider their stance on employee professionalism. Consistently awesome and challenging classes by Mia!! Zac is super upbeat and inspiring! Such a fun class! Zoe is the best instructor.